Showcase Your Existing Properties in the Best Light. Scan your units into 3D models or capture them in 360-degree panoramas. Stage each layout and you get model units for every one. 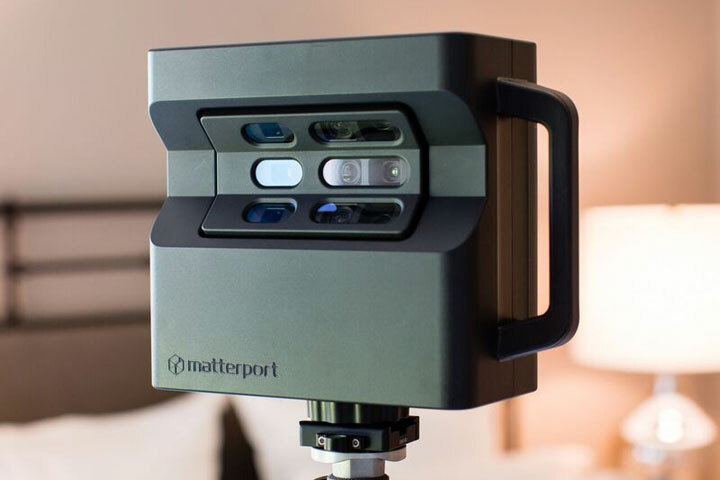 For our Matterport 3D scans, we can add Mattertags to highlight and explain features. Take 360-degree panoramas of your properties' lifestyle features. We work with you to identify the key areas for a full tour that flows. Add the surrounding community for out-of-towners. Footage of the neighbourhood can also help emphasize the property's convenient location. Feature interactive virtual tours on your website or in virtual reality to wow and inform prospective customers. All captured footage are ready for the Web, mobile, and virtual reality headsets. 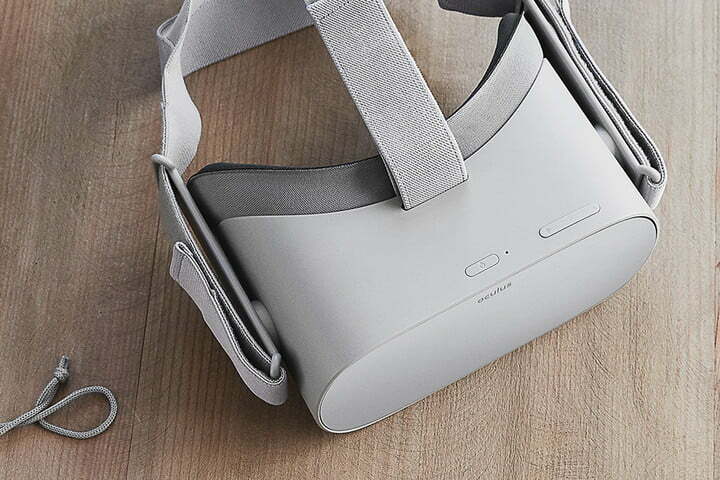 Your (virtual) properties are future-proof! Just let us know when and where you want to start featuring them. We learn about the property you want to capture and work with you on a timeline and budget. We will share some tips and guidelines that yield the best results in our experience. Our crew arrives at the property at the scheduled date and time for the shoot. We recommend that a property manager be present to check in our crew. Property and weather condition could change. This gives us an opportunity to work with you on any changes required. Our crew processes all footage captured on site and puts them into virtual tours. At this phase, our team runs through an internal procedure that ensures all footage and tours meet our quality standard. We send you an embeddable link of the virtual tour for the web. If you also have a branded, virtual reality App from us, we will push the tour to the App. The tour will appear in the App within minutes. We work with you to showcase the hard work you and your team put into your properties. Tell us when to show up, and we will gather footage with minimal disruption, plus ensure that all tours are of high quality. Our customers have properties across the US and Canada, so we have optimized the process. Is your property in pre-construction phase? We can create arch viz to help you market before breaking ground. We can take your rendered spaces and transform them into fully-immersive web and virtual reality tours. Track how many users are looking at which of your properties - in addition to their location in the world - on the web or in virtual reality.